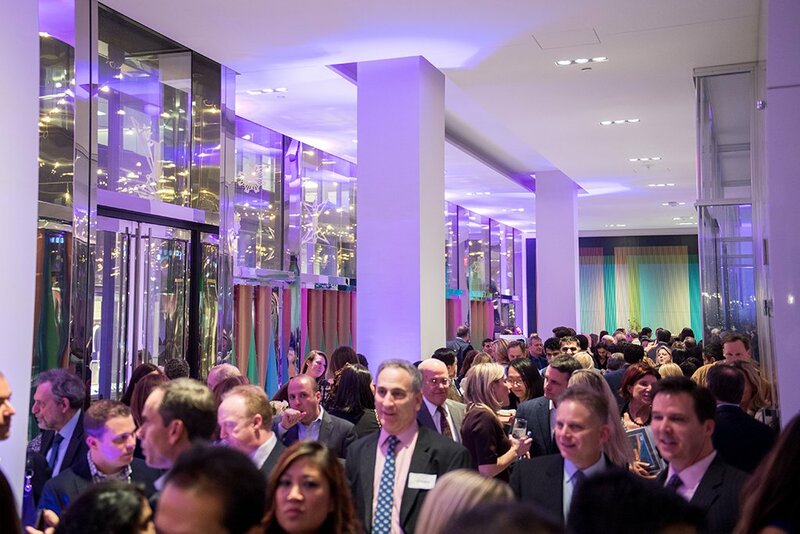 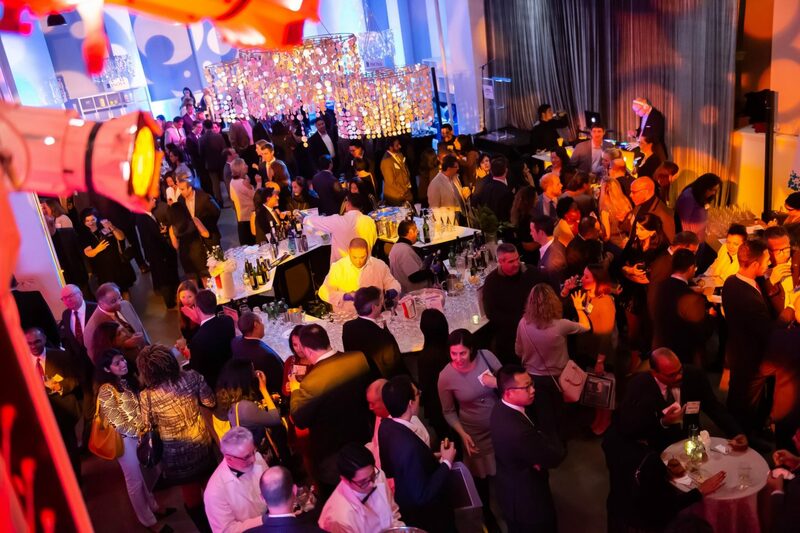 The Washington area's top doctors were honored with a cocktail reception at The Showroom. 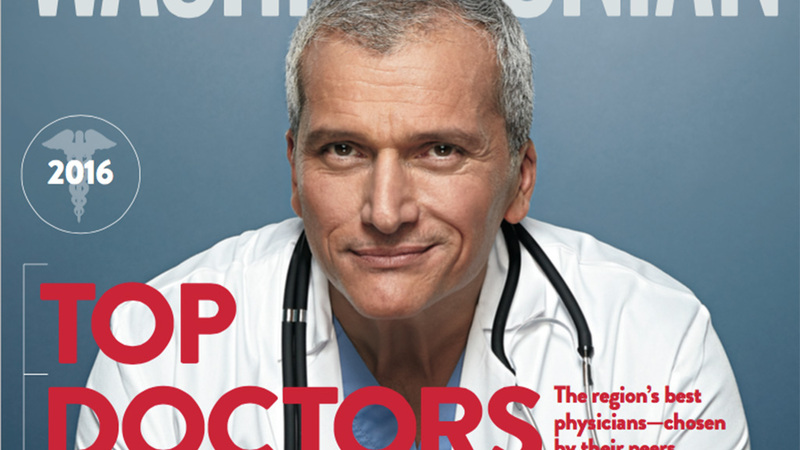 Take a peek inside the November issue, on newsstands now. 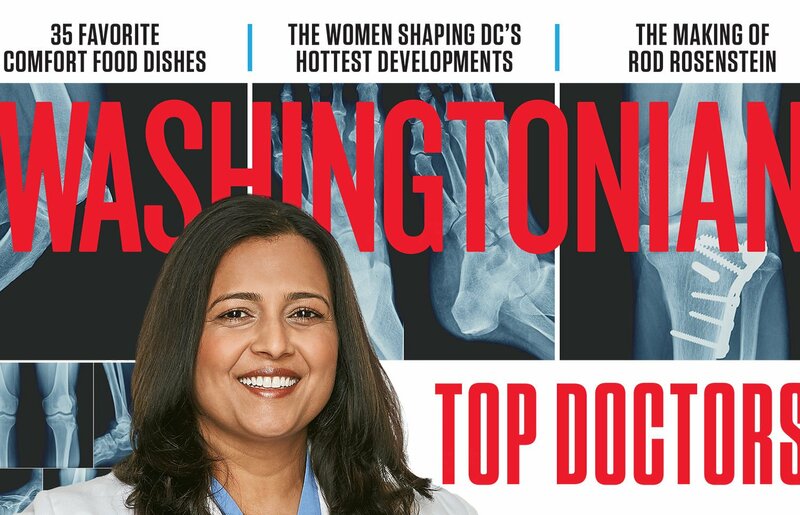 Plus, how Donald Trump lost his DC restaurants, 19 things to do in DC this month, and everything you need to know about our airports. 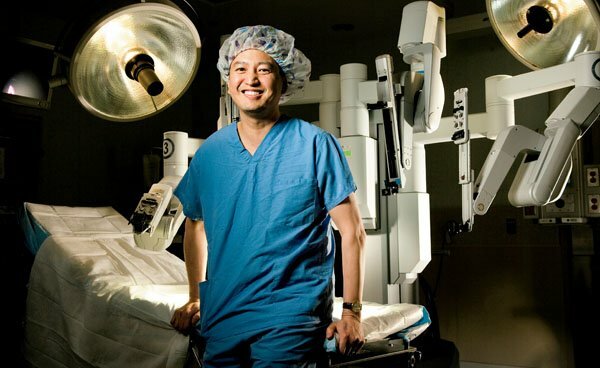 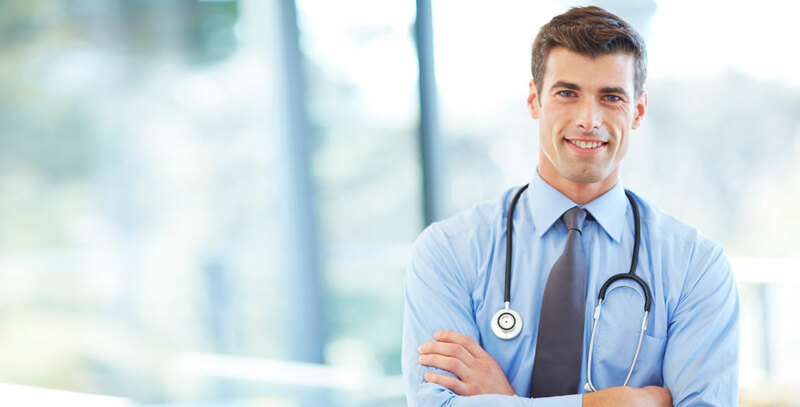 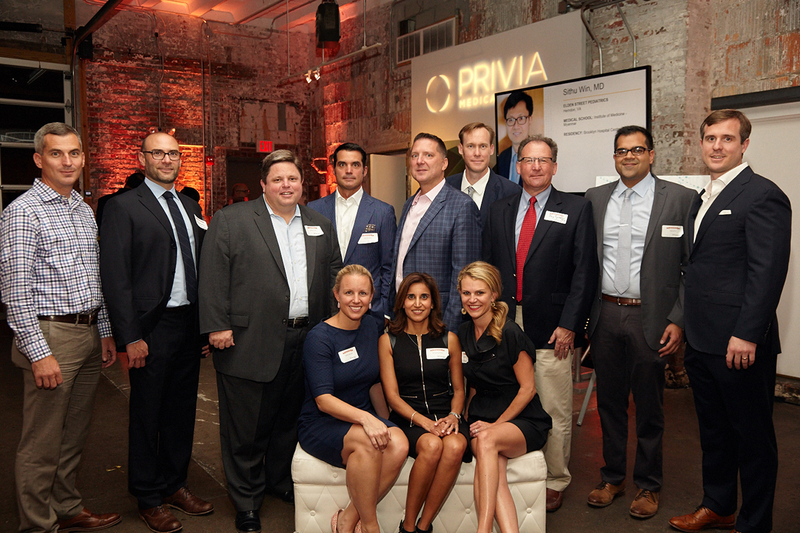 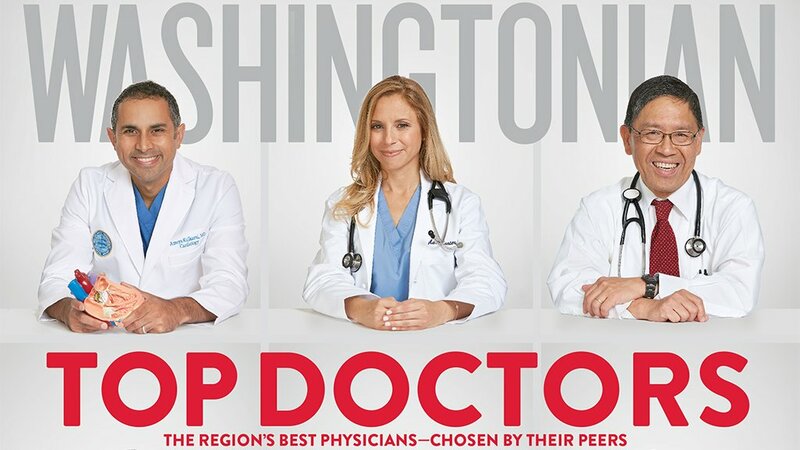 Washingtonian hosted a reception honoring the Top Doctors featured in the September issue.